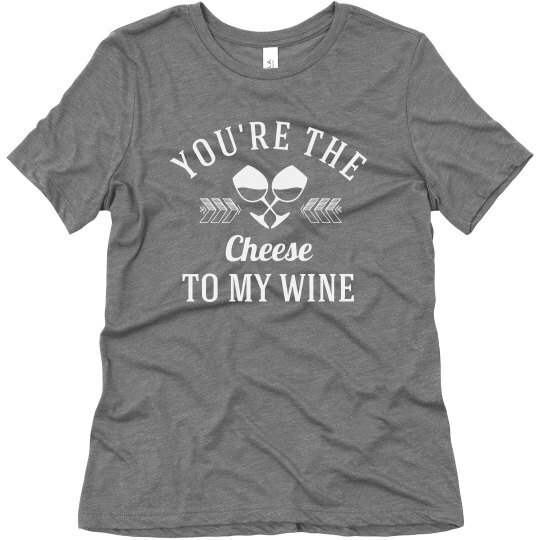 You're the cheese to my wine! We go together like cheese and wine. If I was cheese, you'd be a fine wine. You get the picture, right?! Snag this funny foodie t-shirt for your bae to wear on Valentine's Day this year.